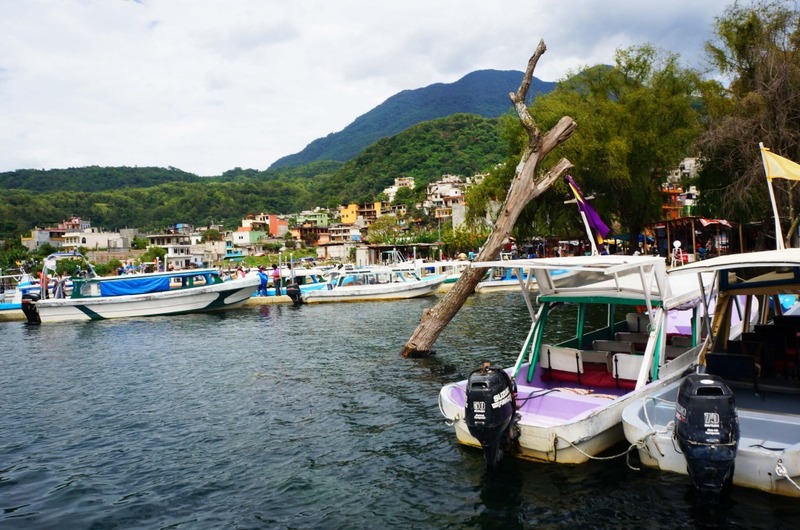 The narrow blue and white boat jumps up and down crossing the choppy waters of Lake Atitlán. The sun shines bright as we make our way across the never-ending expanse of blue from the town of Panajachel to San Juan, surrounded by the lush green landscape of volcanoes and the Sierra Madre mountain range. 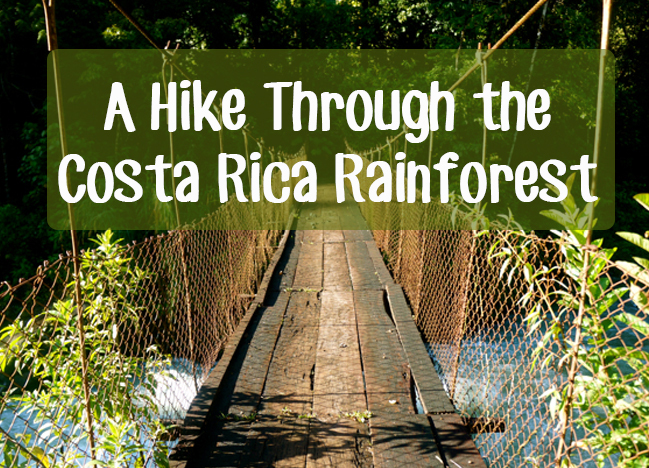 “The water is dancing again,” says Alejandro Julajuj, a local guide, as a broad smile crosses his face. A local legend says that two Mayan lovers from opposing tribes once drowned themselves in the lake to avoid being forced to marry other partners. When the water is choppy as it is now, it is said that the lovers have reunited to dance on the water’s surface. Central America’s deepest lake is located in a volcanic crater in the Guatemalan Highlands, roughly two hours from the country’s former colonial capital and modern day tourism hotspot, Antigua. Circled by three volcanoes, Mayans of the Kaqchikel and the Tz’utujil nations have long made these shores their home. Today, indigenous culture still thrives in the ten towns that surround the lake. The main stopping point for tourists visiting the lake is Panajachel. From here you can take local boat transportation to the smaller communities around the lake. 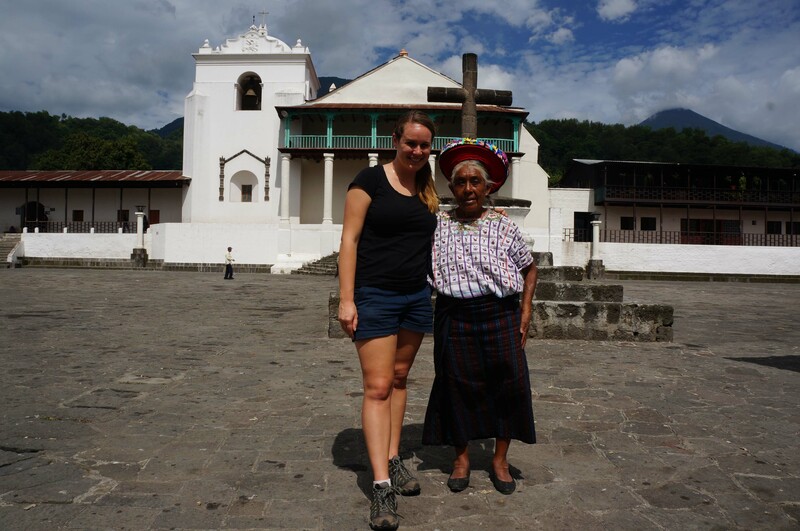 During my tour with Voyageur Tours, I visited four towns with my guide Alejandro. 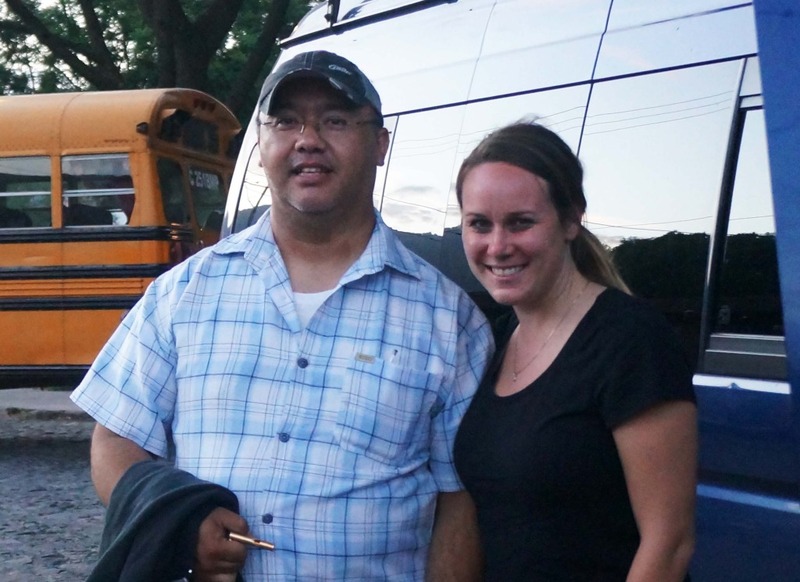 Alejandro is of Mayan descent and grew up near the lake. Our first stop after Panajachel is San Juan, the unofficial cooperative capital of the region. 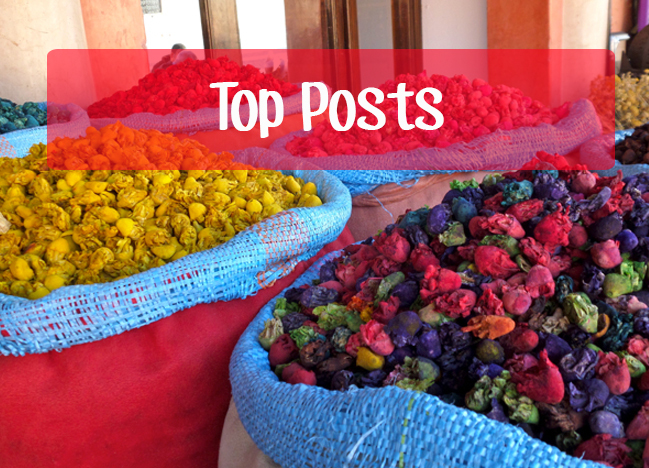 Many of the 8,000 residents in this town support themselves through artisan crafts. Whether it be woven scarves or oil paintings, all the goods sold here are hand made by the locals who sell them, making it a great and ethical place to purchase souvenirs. During my time in the town, I visit a cooperative run by 36 women who make scarves and other textile items by hand. 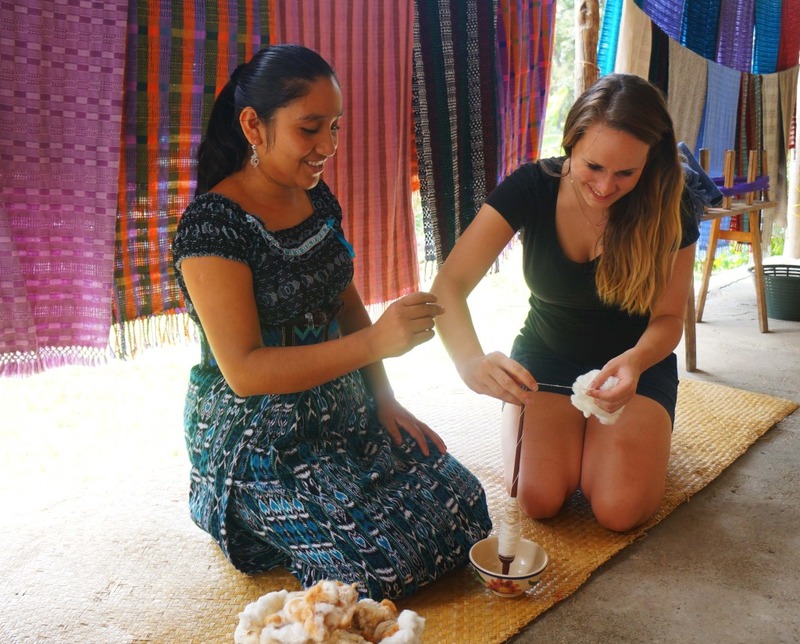 The process involves cleaning and removing seeds from cotton, making natural dyes from local ingredients and weaving the cotton thread using looms. The oldest woman that works here is 86-years old. The women here bring their children to work. 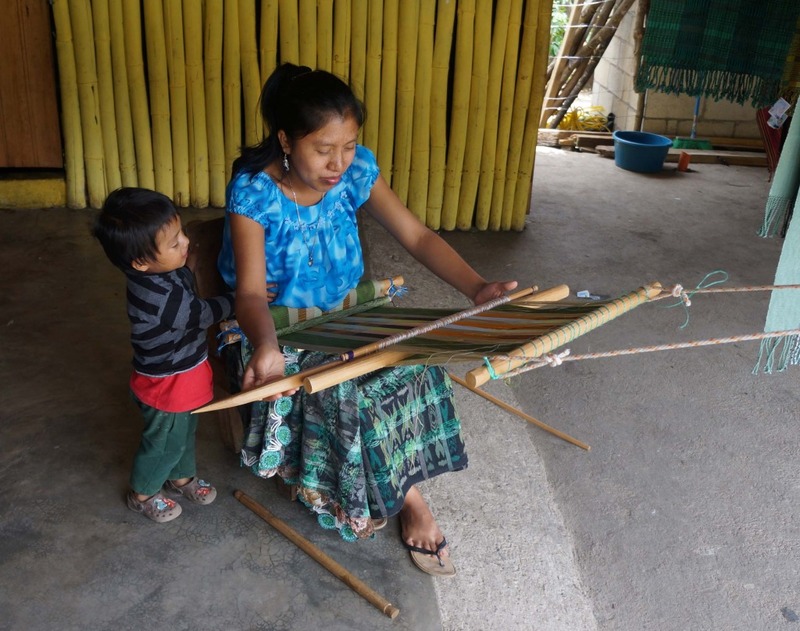 Steeped in the tradition of their culture, these women have created a system that eludes the modern business world – they are able to care for and provide for their families at the same time. At another cooperative, a local woman teaches me how to spin cotton into thread. It turns out my thread making skills are rather dismal. 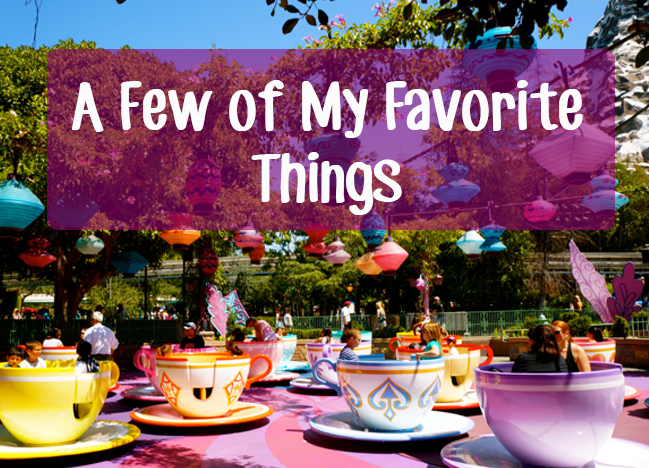 I am grateful I do not have to rely on this craft to support myself. If I did I would surely go hungry! Spending time at the cooperatives made me appreciate how much time, work and back muscles go into making the textile products I so often take for granted. Alejandro and I take a tuk-tuk taxi to the neighboring town of San Pedro, roughly one mile away. 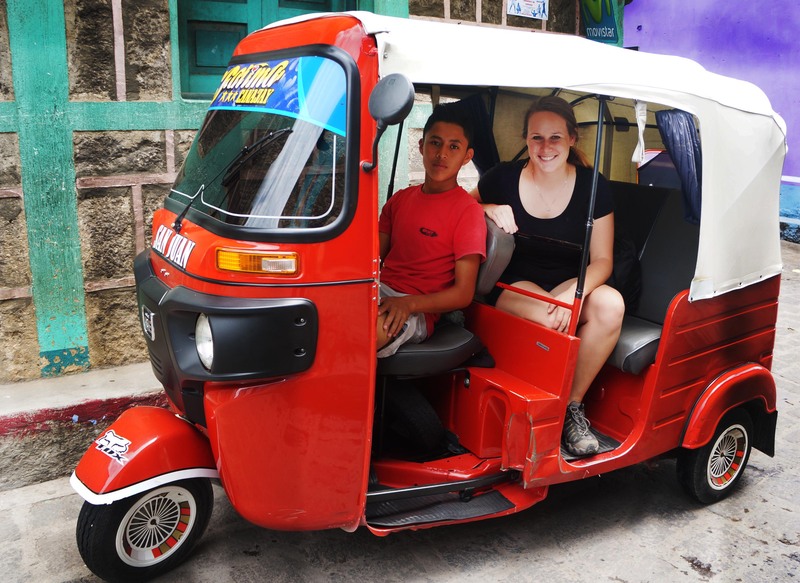 In recent years tuk-tuk taxis have become a popular form of transportation in the communities of Lake Atitlán, as the narrow streets often do not provide enough space for regular vehicles to pass. These taxis are cheap for visitors, but an expensive investment for owners as they have to be imported from India. 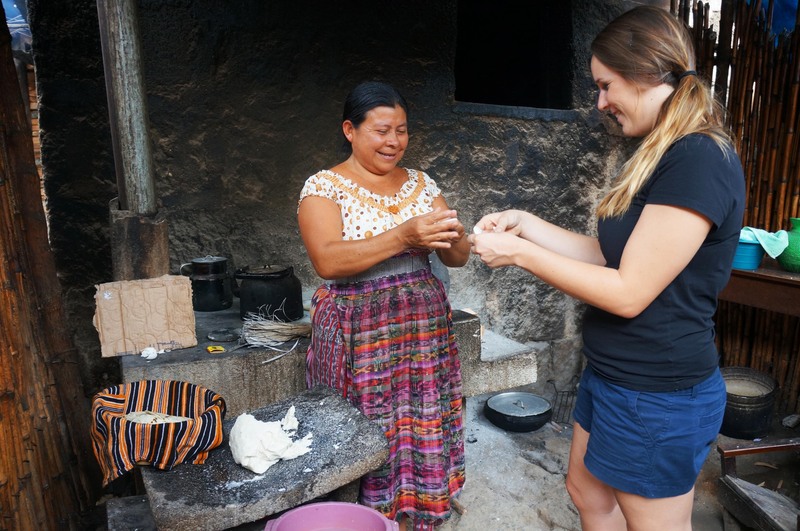 In San Pedro we visit a tradition Mayan family’s home. The mother of the family teaches me to make tortillas on her stone stove. It takes me a few tries to properly flatten a ball of dough into an acceptable tortilla. I can add tortilla making to the list of skills I lack in life! The father of the family gives me a tour of his home and shows me the stone items he carves and sells to visitors who stop by. The figures are mostly Mayan symbols from folklore, although he has carved and painted one stone to look like Barack Obama. Alejandro and I walk the streets of San Pedro to a local coffee shop. The volcanic soil here is ideal for growing coffee, and many of the locals in this town support themselves through this industry. On the walk back to the dock we pass an Evangelical church, located in the most extravagant building I have seen on this day so far. Today, 45 percent of Guatemalans are Evangelical. The church lures worshipers away from the Catholic Church and indigenous spiritual practices with grand buildings such as this one, and by offering impoverished citizens incentives ranging from medical care to free t-shirts. Alejandro and I board another “chicken boat” (the transportation locals use are called this because they often are filled with chickens being taken to market), and make the journey to Santiago, a town of 45,000 that is steeped in history. In Guatemala, Mayan women still wear traditional dresses. Each village has its own unique colors and patterns for these dresses. 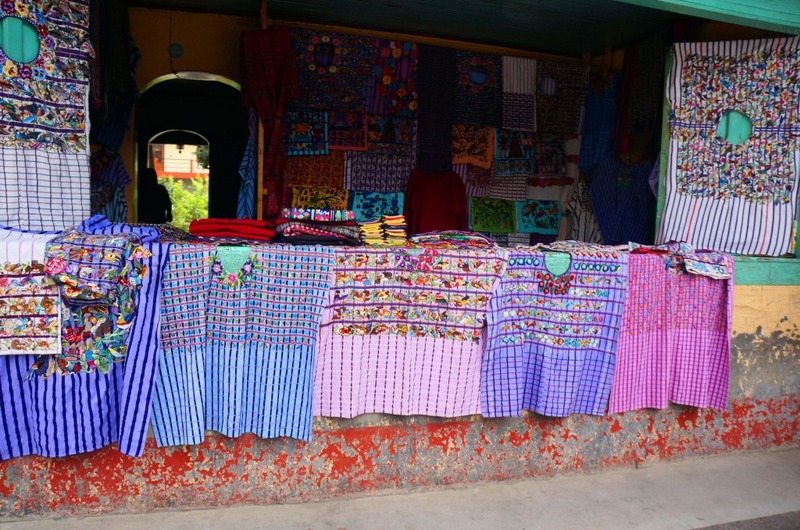 The clothing in Santiago is some of the country’s most vibrant, featuring purple colors and embroidered birds. In Santiago I meet an elderly woman named Magdalena. The clothing she wears is featured on one of Guatemala’s coins as it is considered the most beautiful of traditional Mayan clothing. 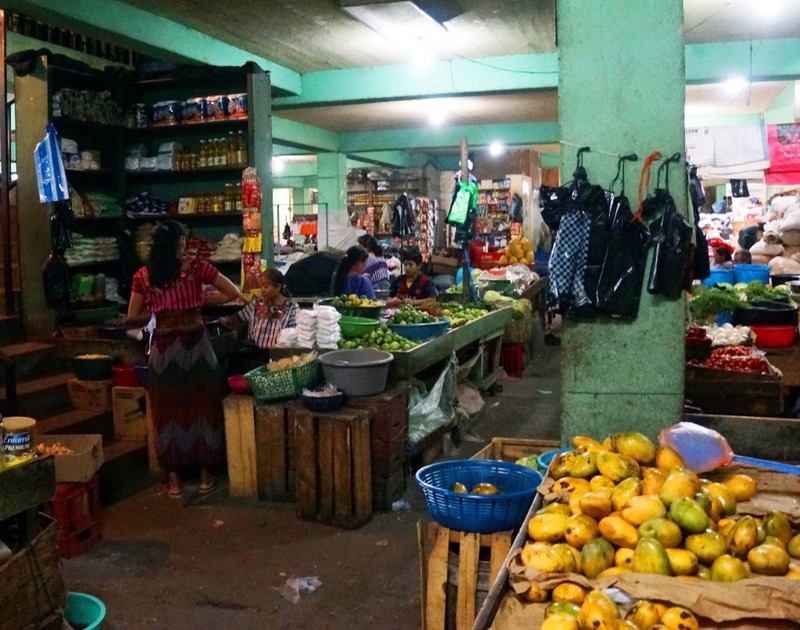 In Santiago, we pass through a local market where I am the only tourist inside. Local women sell fresh vegetables, fruit and fish that men in the community have caught this morning. The market is also full of candles that are used in Mayan religious ceremonies. Following the market, we visit the town’s Catholic Church. When the Spanish first settled these lands, the Mayans were prohibited from practicing their religious beliefs. Now, as the rise of the Evangelical church has led to a decline in Catholicism, the Catholic Church and Mayans have become allies. 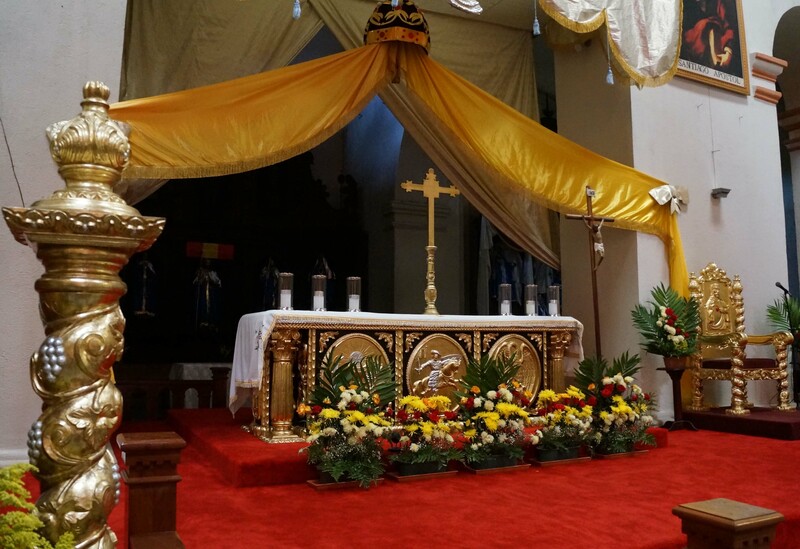 Mayan traditions have been blended into Catholic services. This church is one of the finest visual examples of this blending. 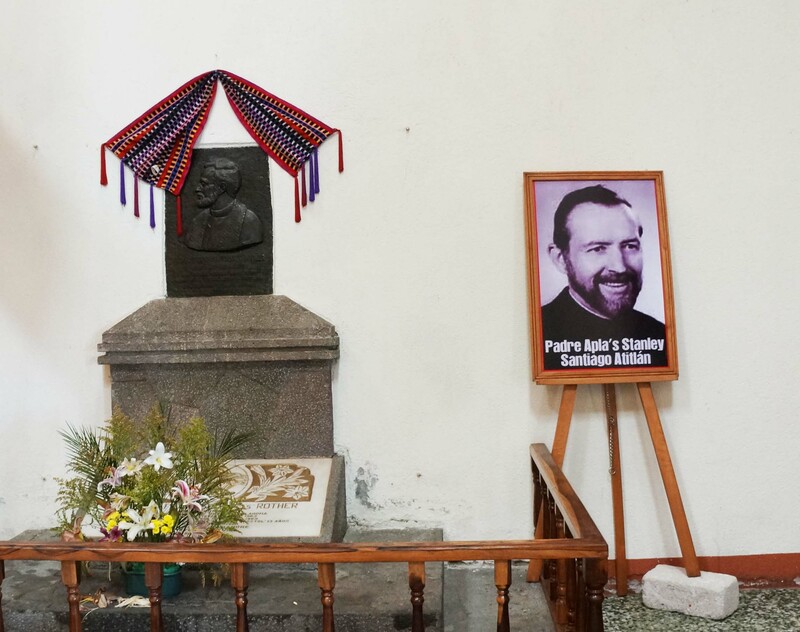 A sacred table in the church depicts both scenes from the Bible and Popol Vuh, the Mayan religious text. In 1990 Santiago was the site of a brutal massacre by the Guatemalan Army. Fourteen Mayans were killed. After great protests, the military was forced out of town. Today, the military is still forbidden here, although there is a small local police force. 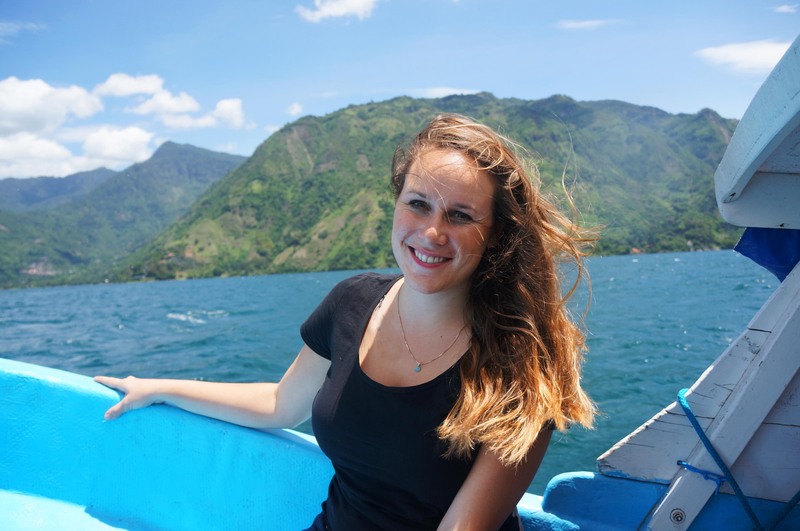 Unfortunately, the end of Guatemala’s Civil War in 1996 did not mark the end of the struggles for Lake Atitlán. In 2005, the region was struck by Hurricane Stan, killing an estimated 1,000 people. In 2009 the lake was plagued by bacteria, and in 2010 Tropical Storm Agatha resulted in more deaths and damage. The women of Santiago wear cloths of purple hues. Alejandro explains that for them this color is representative of the hard situations they face, and serves as a reminder that they are capable of overcoming tough times. 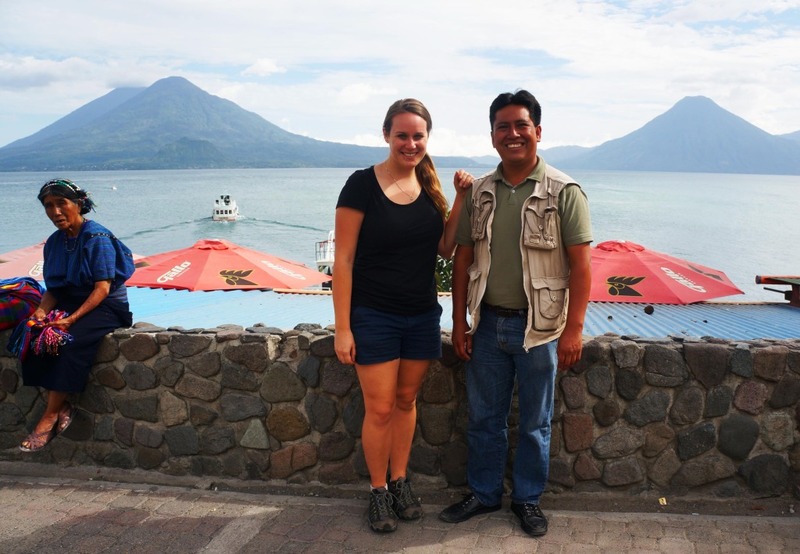 Alejandro and I stare out at the lake on last time before boarding a boat back to Panajachel and parting ways. 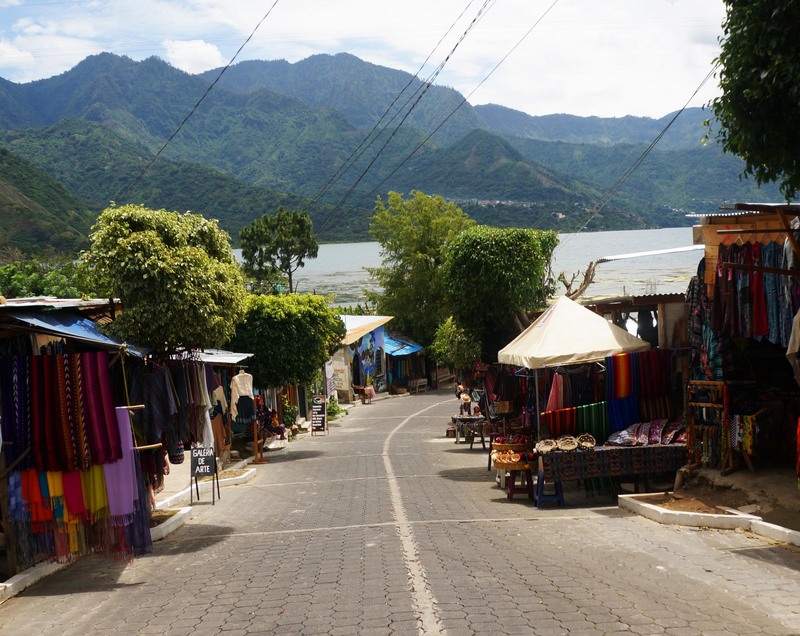 With stunning landscapes, history and unique opportunities to interact with living Mayan cultures, Lake Atitlán is special indeed. If you go to Lake Atitlán, I highly recommend booking a tour with Voyaguer Tours. 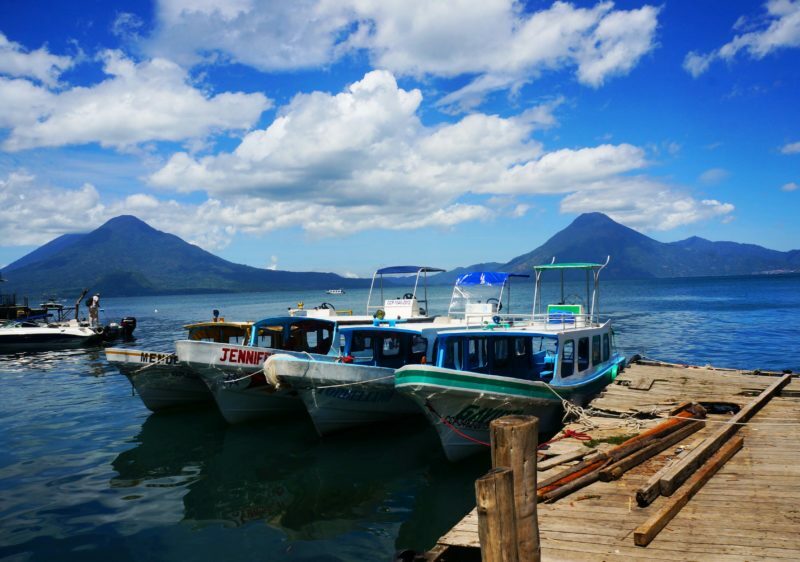 They offer day trips from Guatemala City and Antigua and provide transportation as well as local guides. 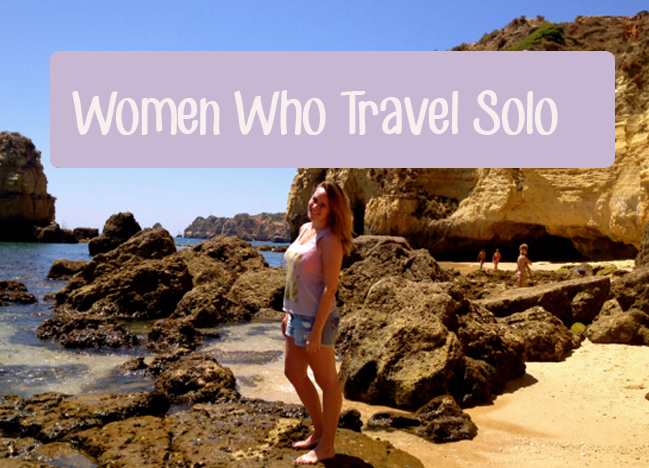 As a woman traveling alone, safety was a huge concern for me. 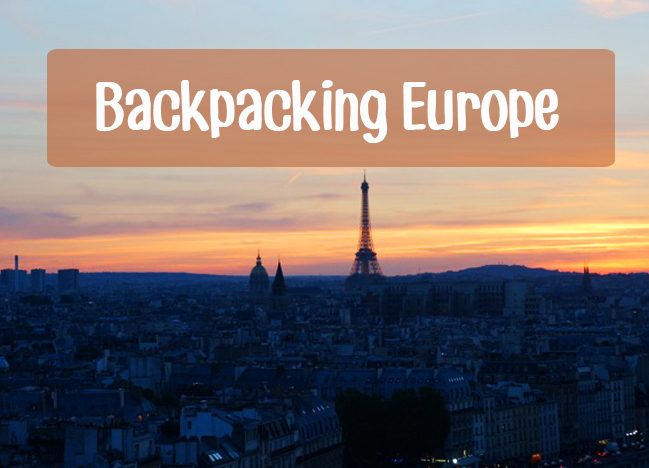 With Voyaguer Tours I not only felt safe and well cared for, but was also able to make the most of a short visit to the country and efficiently see as many sights as possible. A special thanks to Eduardo who drove me to and from Antigua in the same day and shared much knowledge about his life in Guatemala with me during the ride! 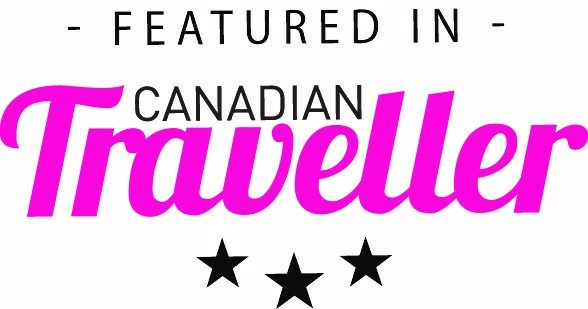 HotelsCombined offers the best rates on accommodations worldwide. Find and book your hotels in Guatemala below. 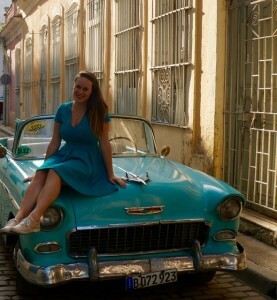 Note: I received a complimentary tour with Voyaguer Tours. However, all thoughts and opinions are my own.